The Russian Pravda has published an article titled “Russia Prepares Nuclear Surprise For NATO,” citing a September 1, 2014 US State Department report that signaled US and Russia have reached parity in terms of deployed strategic nuclear weapons. Although the article does not explicitly contain threats against NATO or the US, the message of the article is clear: The readily deployable Russian nuclear arsenal is growing and now matches that of the US. It just so happens that today, Russia’s strategic nuclear forces (SNF) are even more advanced in comparison with those of the US, as they ensure parity on warheads with a significantly smaller number of carriers of strategic nuclear weapons. This gap between Russia and the United States may only grow in the future, given the fact that Russian defence officials promised to rearm Russia’s SNF with new generation missiles. In a September report, followed by an October fact sheet, the US Bureau of Arms Control echoes Pravda’s claims. Although the US vastly leads Russia in the deployment of intercontinental ballistic missiles (ICBMs) and enjoys an advantage in deployed heavy bombers of 794 to 528, the US and Russia are at parity on the actual number of nuclear warheads deployed aboard ICBMs and heavy bombers. The numbers are almost identical: 1,642 to 1,643. Since February 2011, both the US and Russia have increased their number of deployed strategic nuclear weapons. However, Russia has increased its deployment significantly more than the US has. As of October, Russia has deployed an additional 131 warheads since 2011. This increase in deployed nuclear weapons is despite the signing of New START, which Russia and the US agreed to in February 2011. 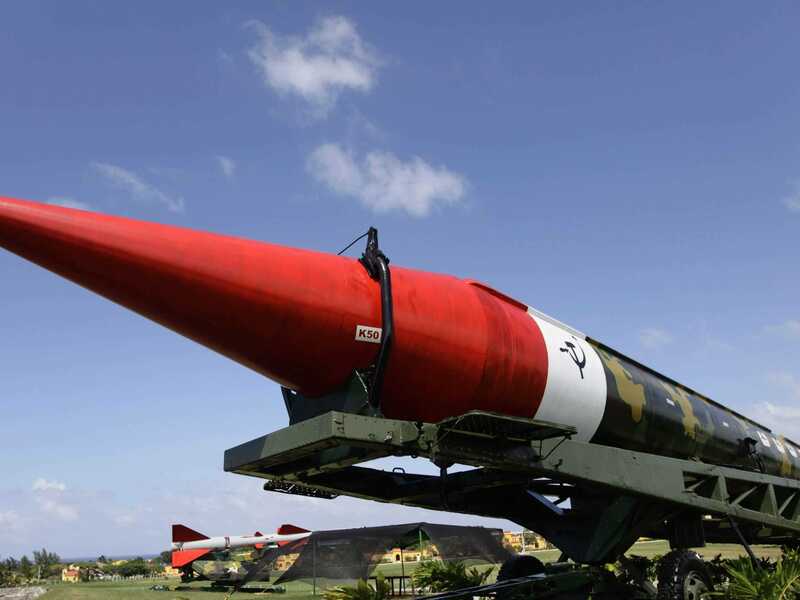 According to the treaty, both sides were to be limited to 700 deployed ICBMS, submarine-launched ballistic missiles (SLBMs), and heavy bombers along with 1,550 total deployed nuclear warheads on those platforms. Currently, both the US and Russia have more deployed nuclear weapons than the end-state of the treaty envisions. However, there is concern regarding both to the number of new warheads Russia is deploying along with various threats from Moscow relating to its nuclear capabilities. Russia has also taken an increasingly bellicose stance towards the West since March. Since then, Russia has had 40 alarmingly close military encounters with NATO or neighbouring militaries, including the simulated attack of a heavily populated Danish island by an armed fighter jet.